It is now increasingly common to see bobbies on the beat wearing body cams. 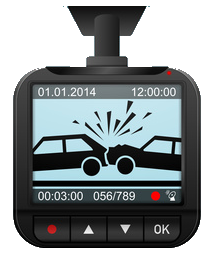 Millions of drivers have in recent years bought dash cams for their cars. More cyclists are attaching Go-Pros cams to their helmets. The placement of these ‘cams’ on the body, the head or in the car while on the move is in anticipation – recording in the background just in case an incident happens, that can then be replayed back as evidence. These roving eyes are able to ‘truthfully’ show who said what, how recklessly a car was driven, who threatened whom and so on. Which can be quite different from and often more reliable than what people recall from human memory. But it seems the cams are doing much more than acting as our personal CCTV cameras. This week, a paper published in the journal, Criminal Justice and Behaviour, claimed there were far fewer complaints made against police officers than in the previous year. The reason was laid squarely at the power of the cam. A completed trial compared the impact of when police wore cams and when they did not. The results showed a whopping reduction in complaints. In fact, nearly 100% – there were only 113 complaints compared with 1,539 reported in the 12 months before. People aren’t as rude or aggressive towards the police. Moreover, they are much less likely to make up porkies about being subject to police violence or assault – knowing they are being recorded. But even more interesting is that it works both ways. Police officers were also found to change their behavior, knowing what they say and do will be recorded for later use. They appear to be kinder and more courteous. 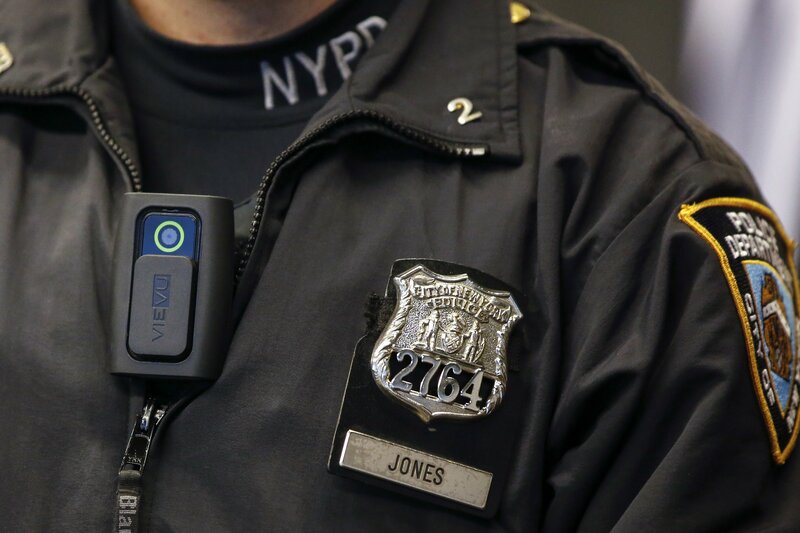 And even more remarkable, was the study reported a huge reduction in complaints for the control group – the police who did not wear the bodycams during the trial period. This cascading effect was explained as a form of ‘contagious accountability’ sweeping through the whole police culture. Being nice to each other makes others nicer. The cam, however, seems to have, so far, not had the same impact on car drivers. Road rage is still very much the order of the day. And the peculiarly British disease of ‘crash for cash’ is on the rise. In particular, the number of people claiming for whiplash is spiraling out of control. A report that came out last week in the UK showed that there were more than ¾ of a million insurance claims last year just for whiplash. That is one in every 38 cars insured on the road – an awful lot of people driving with stiff necks. Of course, whiplash claims are well known for being one of the biggest scams around. Hard to detect, easy to engineer and even more difficult to contest. No wonder, motorists are easy prey for claims management companies, who spam them relentlessly with emails, texts and ads, asking if they had an accident recently. These ‘ambulance chasers’ lure their victims by charging nothing for their service but then taking a hefty chunk of the spoils – easy money, and bread and butter work for them. What’s more it is a win-win for both parties. 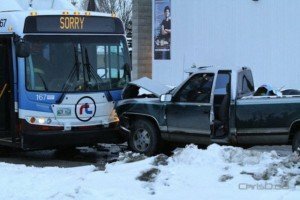 Might it be possible soon for insurance companies to require the use of the output from dash cams as evidence against this kind of blatant fraud? With a bit of extra gubbins thrown in to the cam, we could soon have quality car intelligence. Indeed, it seems this might be starting. Recent dash cams, like the RoadHawk, can detect speed and force from an impact as well as showing the setting in how it took place – all in high-def. If these smart cams became a compulsory part of the car that might reduce whiplash claims to only the genuine ones – in the same dramatic way as bogus police complaints have been reduced. And it might even encourage more courteous driving behaviour. Imagine, too, if cyclists all had to wear head cams that recorded how they cycled. We might see more cycling courtesy and less bike rage. Only today, I had to stop in my tracks on a zebra crossing as a bike refused to stop for me but darted passed me. Not only did he increase my heart rate, but shortly afterwards, another cyclist had to swerve to miss him as he continued at speed through a red light. I am all for technology acting as our external memory if it can change human behaviour to make people more courteous and considerate of each other – given, how many of us, it seems, have a tendency to try to beat the system whenever we can.